Happy Monday everyone! Life has been very busy as of late and I'm still trying to get out of boxes as we speak from my recent move. The decorating has commenced and everything is starting to take shape. I can't wait to share pictures with you guys when it is all completed. 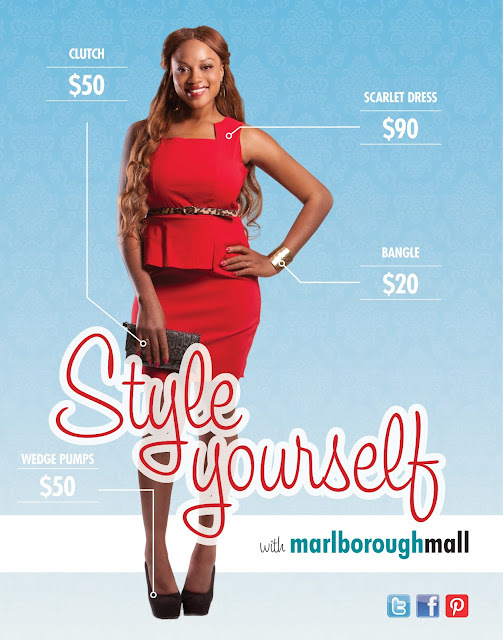 I recently partnered up with Marlborough Mall as a stylist and model for their Spring/Summer campaign shoot called " Styled by Marlborough Mall". The concept for the campaign was to create affordable stylish looks in a snap for different occasions and I think we accomplished just that. For the shoot, we decided on three different looks; a sporty look, professional look and a more casual/going out look. 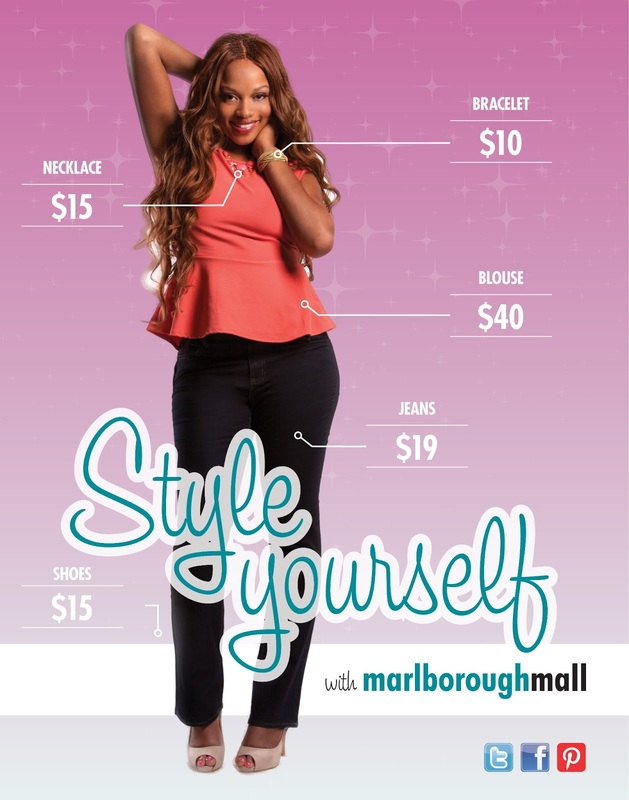 All of the clothes were hand selected by me from different stores in the mall and I had such an amazing time working with everyone on this campaign. 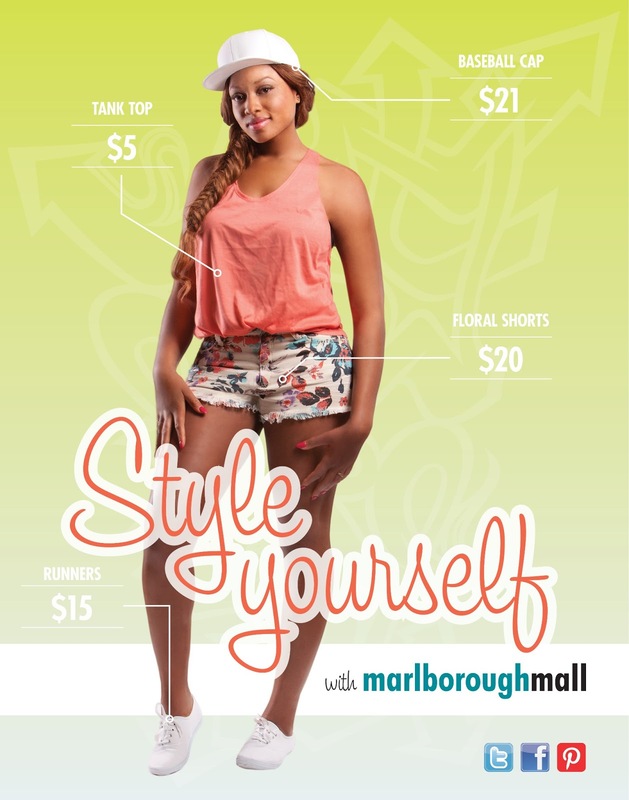 Don't forget to stop by Marlborough Mall today and pick up all of these looks at very affordable prices and also check posters from the campaign around the mall. 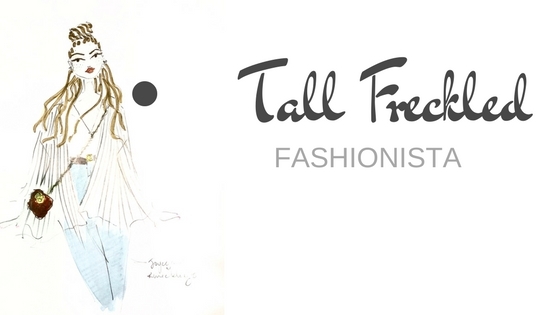 Also, don't forget to let me know what you think! You can join in on the conversation on Twitter with the hastag #MarlboroughStyle and tell Marlborough Mall and myself what you think of the different looks from the shoot. Which is your favorite look from Marlborough Mall's Spring campaign?